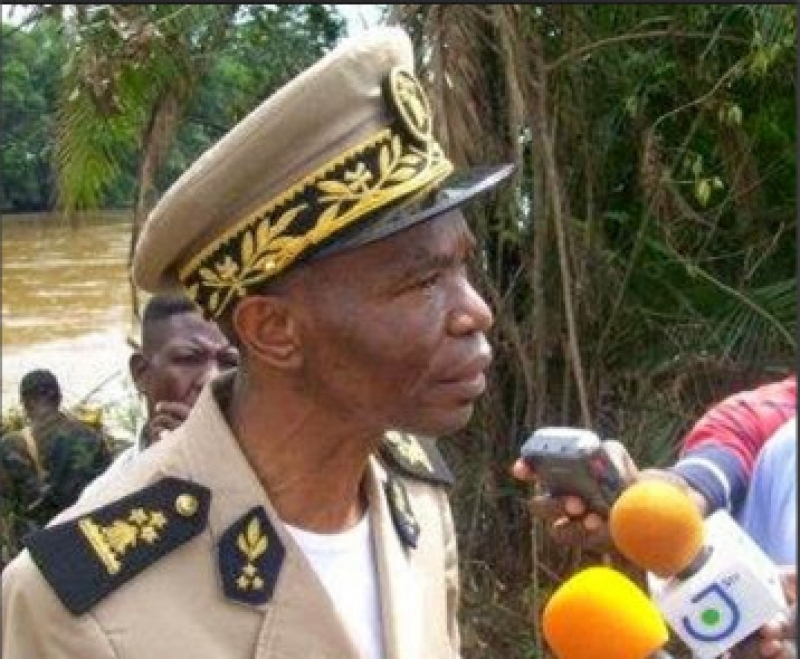 The Governor of Cameroon’s restive North West Region, Lele Lafrique Tchoffo Deben Adolphe has observed that, many separatist armed groups across his administrative unit have ignored a November 6, 2018 appeal from President Paul Biya for them to disarm and return to living normal lives. Lele’s observation is the content of a statement issued Thursday April 11 contesting social media reports accusing the military of killing civilians in the village of Meluf in Kumbo Subdivision. He adds that there was no military raid in Meluf on April 4. He lamented that, the authors of such information have an intention to taint the image of the defense and security forces, people of goodwill alongside administrative authorities to restore peace. The Regional head enthused that, military operations are carried out with ‘precision’ and ‘professionalism’. He has urged the local population to collaborate and speed the battle for the return to peace. Irrespective of the administrative clarifications, some individuals are still challenging the narrative. One native of the areas concerned claimed to be in the know of a family that lost three persons following a military raid. "Some of the terrorists in certain localities have willfully handed over their weapons to the forces of law and order," said Nji. "They were realistic because they know that you cannot fight a state. We have pockets of resistance but how long will they last?"